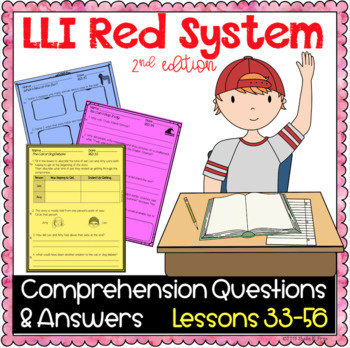 This resource was created to give students additional comprehension practice for EACH of the Leveled Literacy Intervention (LLI) Red System books, Lessons #33 - 56 (Level M). 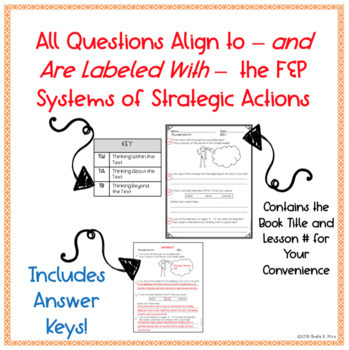 Lesson 37 - What’s New at the Zoo? Lesson 43 – Sudden Storm!/Blizzard! Lesson 52 – Go Home, Mrs. Mott!